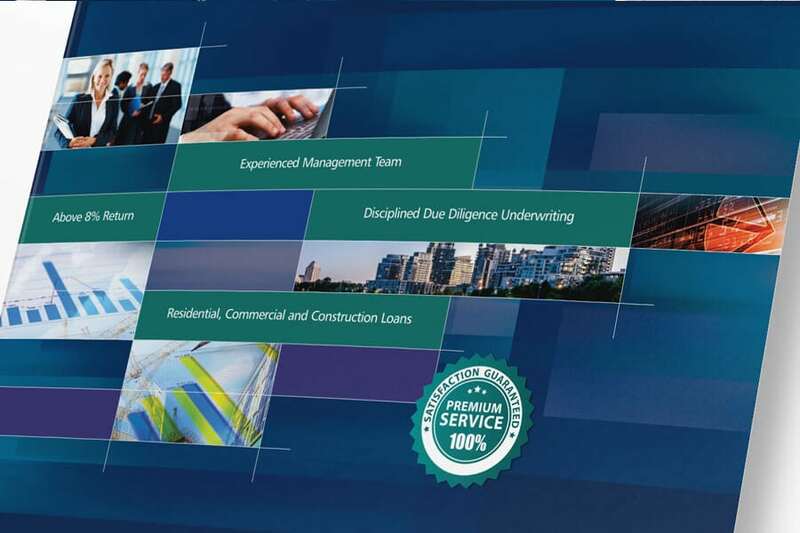 Benson Capital provides mortgage financing and mortgage investment services throughout the GTA. As an industry leader, they needed a logo and brand identity that would speak to their reliability, longevity, and earnestness. Convergine used a simple graphic and stylized version of their name to do just that. 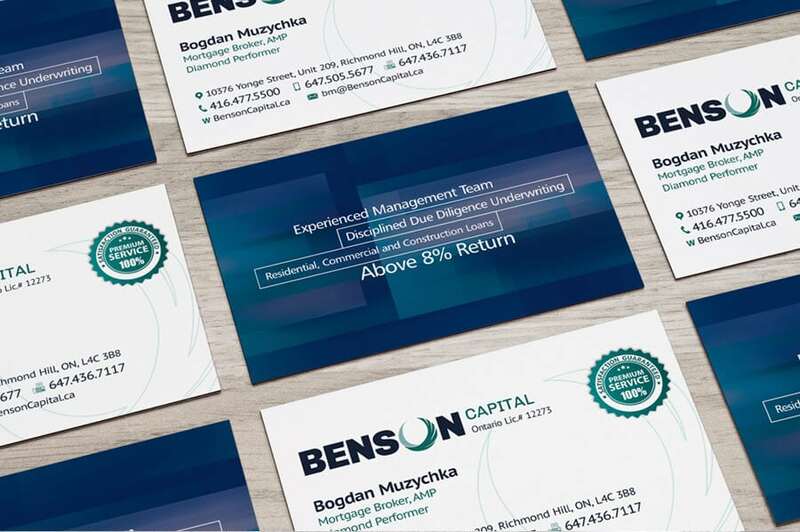 Benson Capital’s reputation and identity has been built around its name, so our team wanted to leverage that connection. 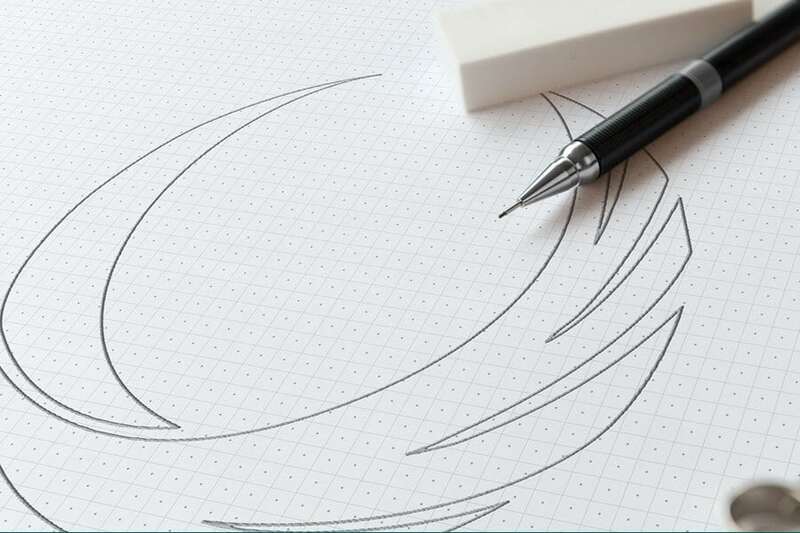 By simply stylizing the O in Benson with a feathered, wing-like design, we were able to create a distinctive logo that speaks to power, success, and freedom and can be used both alone or as part of the larger brand. The circular shape of the logo mimics that of a coin, while the feathering is reminiscent of wings — symbol of power and freedom, and of soaring to new heights. Used as the O within the name Benson Capital, the logo becomes symbolic of the brand and adds visual interest, while the bold capital letters and sans serif font speak to the brand’s seriousness and stature. The dark blue colour furthers this association, and the greenish hue of the logo and the word Capital speak to the company’s financial nature. Throughout the company’s printed material, strong colours and simple sans serif fonts play up their simple yet serious approach. Colour blocking in various-sized rectangles draws the eye with bold lines and evokes the shape of money and bar graphs.